Kyoto-based producer Nobukazu Takemura's career has followed an odd trajectory for an artist produced by the club scene. He emerged as a hip-hop DJ in the mid-'80s, inspired by the Japanese leg of the legendary Wild Style tour (largely credited for introducing hip-hop to Japan). A short-lived career as a battle DJ led Takemura to shift focus to the mixing desk in the late '80s, and within a few years he was releasing tracks through Mo'Wax, Lollop, and Bungalow under the names DJ Takemura and Spiritual Vibes. Ostensibly trip-hop and acid jazz, these releases were marked by a high quotient of live instrumentation and, in contrast to his bedroom-producer colleagues, very high production values. In parallel with his club-oriented releases, Takemura was also producing more exploratory material together with Yamatsuka Eye (of the Boredoms) and Aki Onda as Audio Sports; the group released an LP, Era of Glittering Gas, before Onda took sole control of the project in 1992. 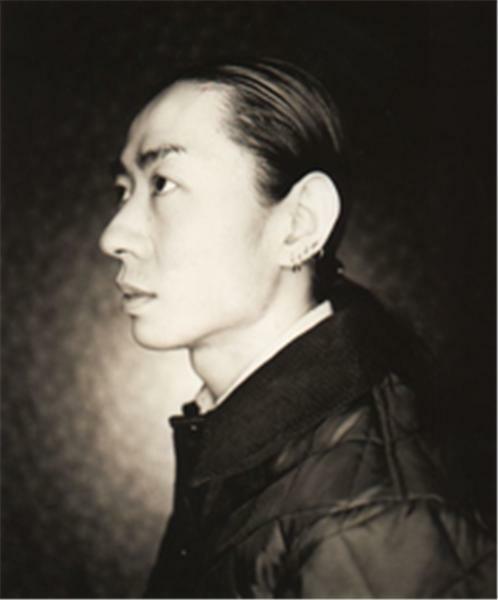 By the mid-'90s, Takemura had signed with Warner Japan as a solo artist, and his releases as Child's View and under his own name tended increasingly toward a challenging diffusion of hip-hop, jazz, pop, drum'n'bass, and post-classical music. (The 1996 remix album, Child's View Remix, featuring Aphex Twin, Coldcut, and Wagon Christ, among others, suggested his growing interest in the experimental fringes of dance culture.) With 1997's Child & Magic LP, Takemura's interest in the relatively more stable rhythms of dance music had almost completely fallen away, and elements of experimental computer music and overt references to minimalist composers such as Terry Riley and Steve Reich filled his tracks, which tended to pair cycling flute, percussion, and bell-tone patterns with the glitchy desktop discontinuities of Oval and Ryoji Ikeda, among others. Two other releases from this period -- Funfair, on the American Bubble Core label, and Milano, on Warner Japan, solidified this new direction. (The latter CD Takemura originally produced for a fashion show by popular Japanese designer Issey Miyake.) Following a Japanese date with American post-rockers Tortoise, Takemura secured release plans with Tortoise's label, Thrill Jockey, and 1999 saw the release of his most abstract, "difficult" material to date. Scope, preceded by the "Meteor" 12-inch, bore only the most tenuous resemblance to his previous releases, consisting of a dizzying blur of digital static, off-kilter bell patterns, mangled vocal samples, and CD skips. Like his original works, remixes by Takemura also span a wide range, including artists such as Tortoise, indie-pop singer Takako Minekawa, junglist Roni Size, and Steve Reich. 2001 was a busy year for Takemura: in the winter he released the EP Sign, which featured members of Tortoise, Brokeback and Isotope 217; in the spring, he released another Child's View album, Hoshi No Koe.